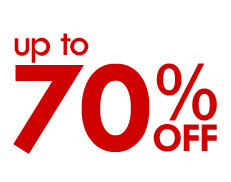 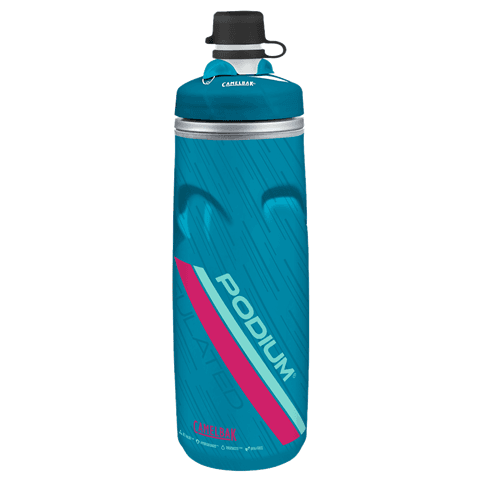 BY THE TIME YOU’RE THIRSTY, YOU’RE ALREADY DEHYDRATED. 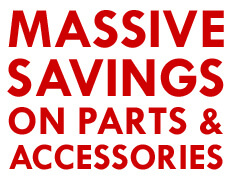 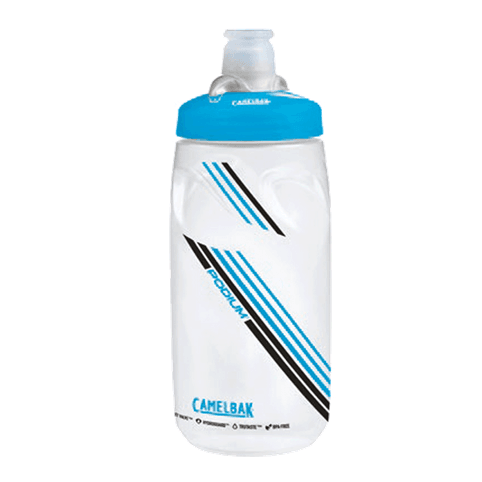 No other brand does more to make the whole process of remaining hydrated easy, efficient and fun. 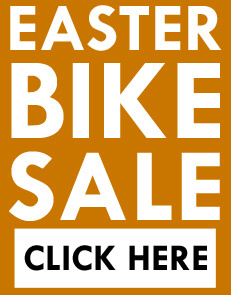 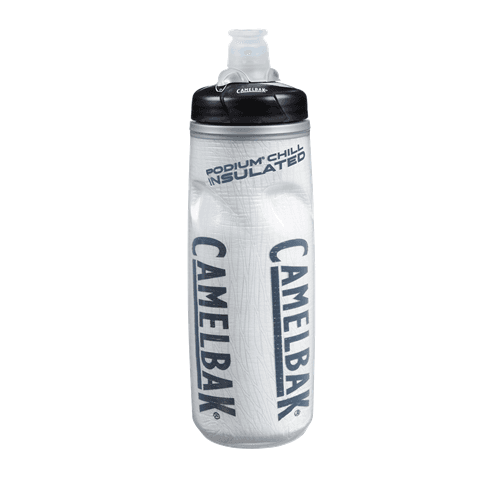 Used, praised and relied upon the world over by cyclists, CamelBak’s mission is to continuously reinvent and forever change the way you hydrate and perform. 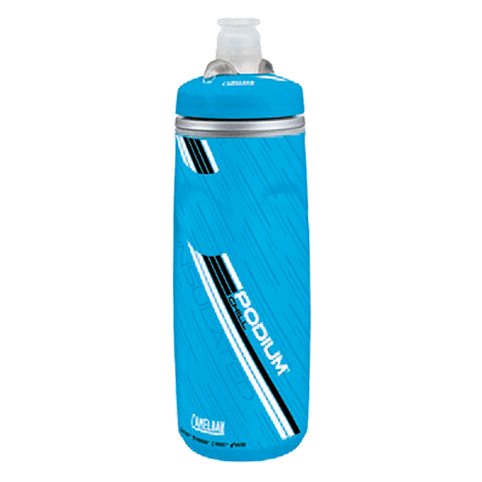 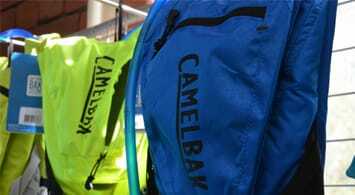 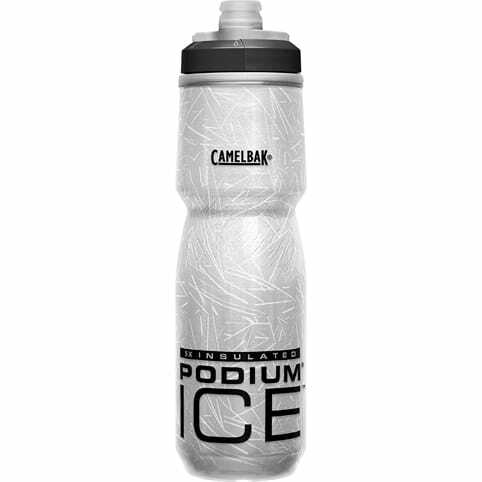 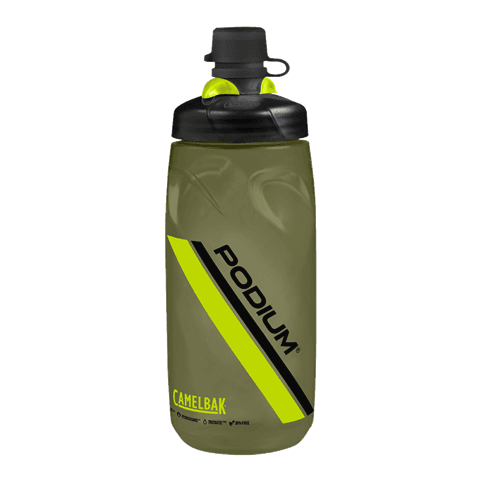 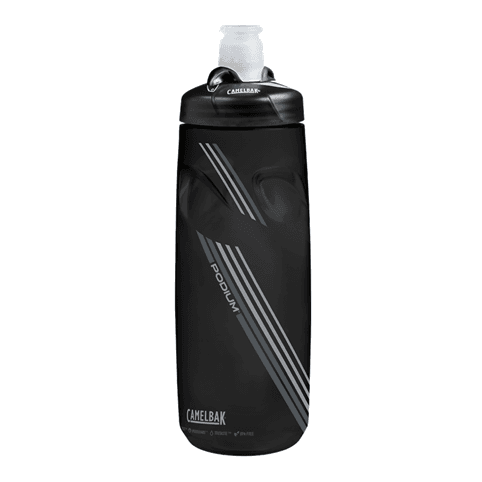 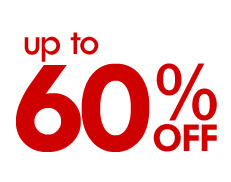 CamelBak has spent over a decade helping you maximize your athletic output, comfort and health by providing high-quality drink-delivery systems.